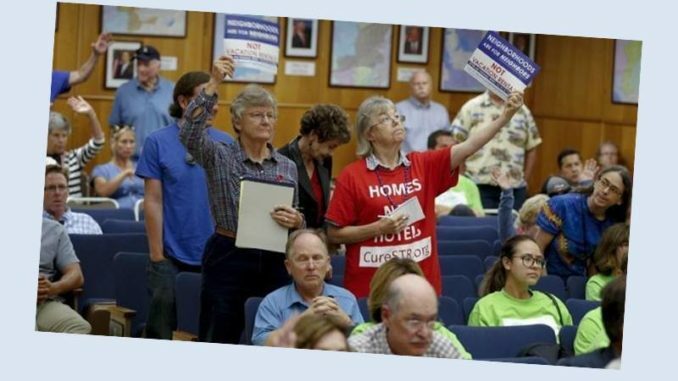 City Council Monday voted to outlaw vacation rentals in secondary homes, limiting short-term stays to one’s primary residence only. This in a move that will dramatically alter San Diego’s home sharing landscape. The effect of the action will be to curtail investor activity in the short-term rental market while also barring residents and out-of-towners from hosting short-term stays in multiple properties other than where they reside. Social Security Draws From Trust Fund First Time in Over 3 Decades. Should We Be Worried?